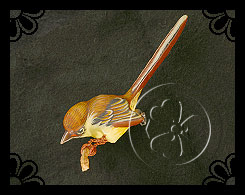 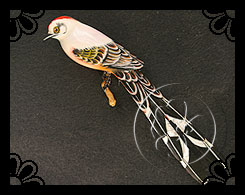 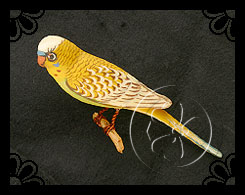 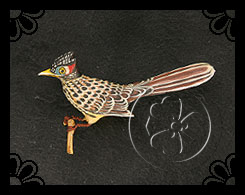 There are so many different styles of Takahashi Bird Pins. 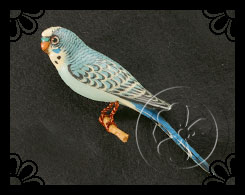 They also created other pieces of jewelry to match the brooches. 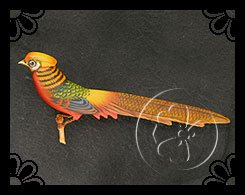 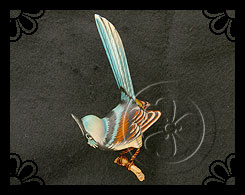 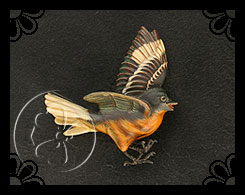 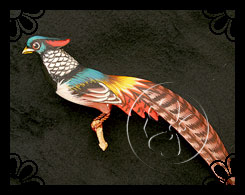 The Bird Pins you will find in these pages are a sample of the different styles that they crafted but not an exact representation of each style that exists. 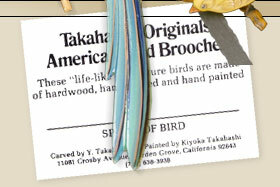 If you want to know if you have a Takahashi original we suggest that you call or visit the Japanese-American Museum to speak with one of the curators about your "Takahashi Hopeful" piece(s).